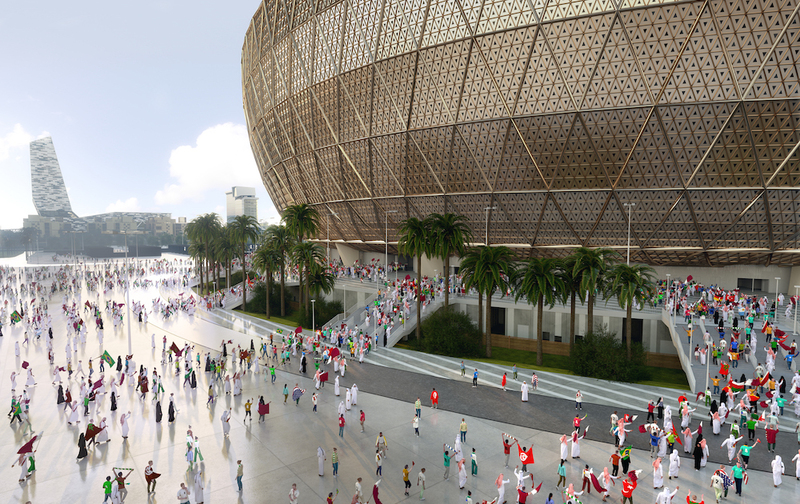 The delivery architect for the 2022 World Cup’s Lusail Stadium in Qatar has been announced as AFL Architects. 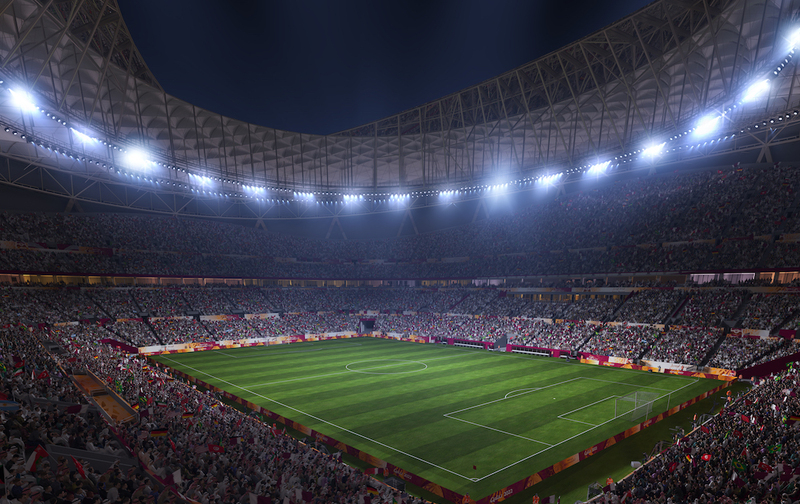 The firm has offices in the UK and Doha and has been involved in the project since 2016, when it was selected to develop the initial stadium design. The 80,000-seat Lusail Stadium will form the centrepiece of Qatar’s 2022 World Cup, hosting the opening match of the tournament, as well as the final. John Roberts, sports director at AFL Architects, said: “The developed desing and delivery of Lusail Stadium marks an important milestone for AFL Architects. Construction began in 2017 and the stadium is expected to be ready by 2020. After the World Cup the stadium will become a multi-purpose community hub in the new Lusail City development, 15km from Doha. AFL Architects have previously delivered projects for the 2010 and 2018 World Cups and has extensive experience in sports architecture projects, ranging from work on Old Trafford in Manchester to the Saparmurat Turkmenbashi Olympic Stadium for the 2017 Asian Indoor and Martial Arts Games. 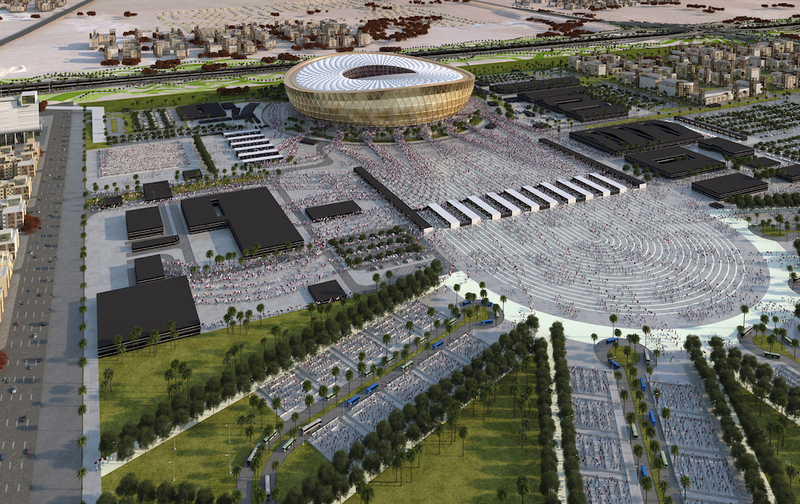 A team of stadium experts from 10 different countries will be involved in the Lusail Stadium delivery, working with Aurecon engineers.